An eight-hour, lightweight BB makeup that instantly brightens, perfects, and evens skintone and vibrancy. - Long-lasting, oil-free, and lightweight formula that perfects and brightens skintone. 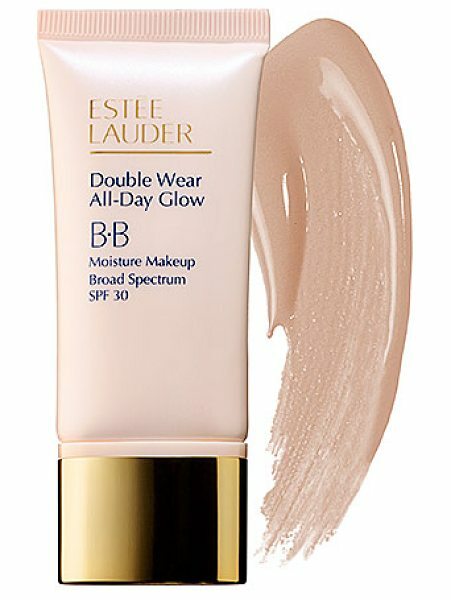 - Features SPF 30 sun protection - Comes in eight shades Glow on for hours when you take charge of your complexion's tone and vibrancy with this skin-perfecting BB Moisture Makeup. Formulated with soft optics, it imparts a clear brilliance to skin, and it's infused with vitamin E and C to provide antioxidant protection for a flawless, healthy glow.